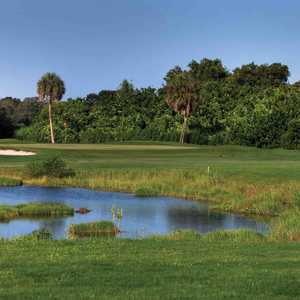 The 18-hole Harborside Red/White at Longboat Key Club & Resort in Longboat Key, FL is a resort golf course that opened in 1982. 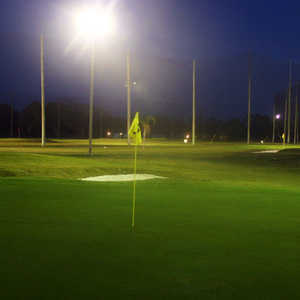 Designed by Willard Byrd, Harborside Red/White at Longboat Key Club & Resort measures 6768 yards from the longest tees and has a slope rating of 134 and a 72. The 18-hole Harborside White/Blue at Longboat Key Club & Resort in Longboat Key, FL is a resort golf course that opened in 1982. Designed by Willard Byrd, Harborside White/Blue at Longboat Key Club & Resort measures 6827 yards from the longest tees and has a slope rating of 141 and a 72. The 18-hole Harbourside Blue/Red at Longboat Key Club & Resort in Longboat Key, FL is a resort golf course that opened in 1982. Designed by Willard Byrd, Harbourside Blue/Red at Longboat Key Club & Resort measures 6743 yards from the longest tees and has a slope rating of 138 and a 72. The 18-hole Links on Longboat at The Resort at Longboat Key Club in Longboat Key, FL is a resort golf course that opened in 1961. 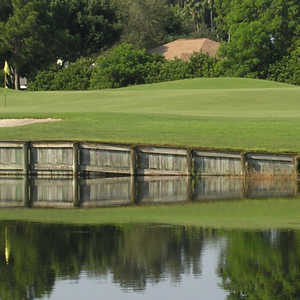 Designed by William F. Mitchell, Links on Longboat at The Resort at Longboat Key Club measures 6748 yards from the longest tees and has a slope rating of 139 and a 74.